At New Image Dentistry, we understand the important role that orthodontics can play in creating a healthy and beautiful smile. If you or your teen has crooked teeth, overly crowded teeth, or an overbite, Invisalign® may be the perfect solution for optimal dental health. Teeth that are positioned correctly are easier to clean, thus decreasing the chance of decay. When determining which is better, Invisalign® or braces, you must really evaluate your lifestyle and determine which solution works best for you. If you live in the Franklin area, we encourage you to schedule an examination so that we can determine the best way to proceed with straightening your teeth. You can do so by calling (615) 526-2493. Yes, it can. The process is designed for mild to severe cases which include crooked teeth, overly crowded teeth, overbites and more. Most people associate wearing aligners for quick or small fixes and braces for major issues. This is no longer the case with Invisalign’s® advanced treatment system. When you visit our Invisalign® dental office, we can create a treatment plan that will address your dental needs. The key is to follow that plan closely, actively wear the aligners as prescribed and to keep all of your scheduled appointments. When straightening teeth we do more than move physical teeth into the right position. We also align the bite. Otherwise, you will continue to have problems and discomfort. 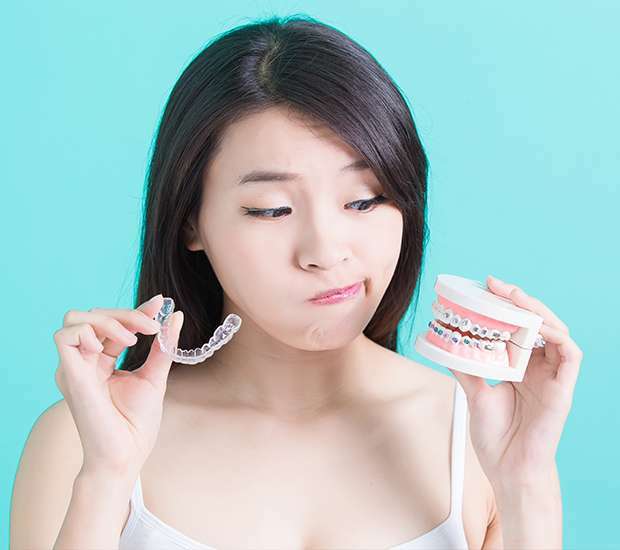 When wearing braces, the bite is often aligned using a series of rubber bands that hold the jaw in a particular position with rubber bands from one bracket on the top to one on the lower jaw. When straightening teeth with Invisalign®, pressure is applied to the teeth to move them into the right position. This means that if your underbite or overbite is caused by your teeth, it can be corrected using aligners. However, if you have a physical problem with your jaw, you may need to have jaw surgery in addition to wearing your aligners. In some cases, aligner therapy is insufficient treatment for certain conditions. When you visit our dental office, we will let you know if your bite problems can be solved with Invisalign®. Should your case be best treated with traditional braces, we will refer you to an orthodontist in the area who specializes in fixed braces. 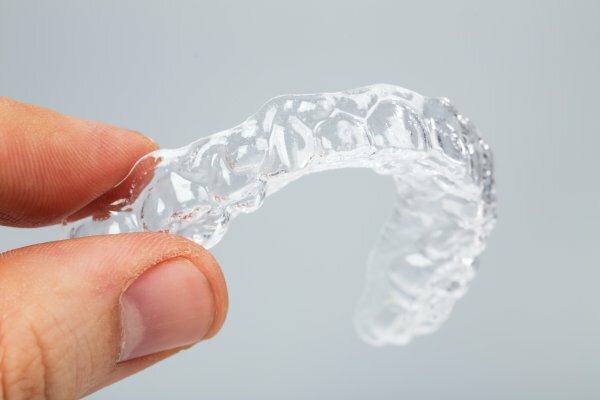 Attachments are the small bumps that you may see on the teeth of someone wearing Invisalign®. They are round, small and made of tooth-colored resin so that they are barely noticeable. Not everyone needs them as part of their treatment. 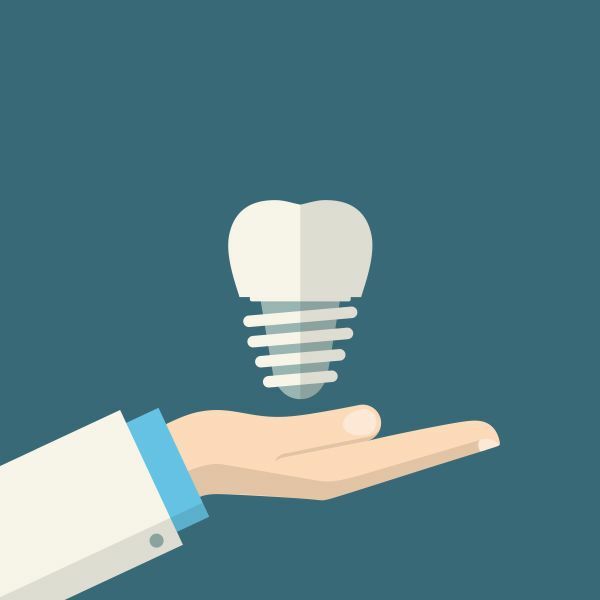 If we recommend attachments, then you should seriously consider it because they make it far easier for your teeth to move during the treatment process. They make it easier for the aligners to grip and therefore apply more pressure so that your teeth can move more effectively. Since they are removable, they will come off at the end of your treatment plan. Buttons may also be used in combination with or in lieu of attachments. They work differently because while they are bonded to the teeth, an elastic is often secured to them. This is the ultimate question because it considers you as an individual. Orthodontic treatment (including Invisalign®) can take anywhere from 6 months to 3 years. Some mild cases can require the use of orthodontics for a year, with eighteen months being the average treatment time. This means that you have to be comfortable with the treatment plan and certain that you can live with orthodontics long enough to see the procedure through. If you cannot, you will be doing yourself a disservice. Be sure to be honest with our office and yourself when considering Invisalign® treatment. While Invisalign® is the easiest solution when it comes to allowing you to continue eating whatever you like, the aligners are removable and rely on patient compliance to be effective. Invisalign® is the easiest solution when it comes to oral hygiene since you can remove the aligners to brush and floss like you always have instead of spending valuable time using special dental tools to brush your braces and thread orthodontic floss through the wires. You should also remember that wearing clear aligners means that your appearance will not be negatively impacted by orthodontic treatment. Instead, you will enjoy the benefit of seeing your teeth improve without a mouth full of silver brackets and wires. As your teeth begin to shift, your smile will appear more beautiful, giving you or your teen plenty to smile about. At New Image Dentistry we are confident in our ability to transform smiles from crooked to beautiful using Invisalign® aligners. If you are uncertain of what the end results will look like, we can provide you with a projected rendering so that you can get an idea of how dramatic the transformation will be. We can then help you to determine what is better,Invisalign® or braces. Our portion of the discussion will revolve around the physical changes that will take place with your teeth and bite. You will need to give feedback on your lifestyle and expectations so that together, we can create a treatment plan that will work today and a year from now. To learn more, call 615-526-2493 and schedule an appointment with our Franklin, TN dental office.